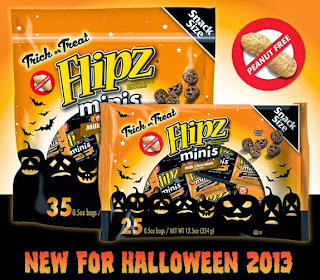 Today, you have the chance to WIN a Bag of Halloween Chocolate Flipz Minis. This FREEBIE is valued at $9.95. Head over to the DeMet's Facebook page for more details. FREE Halloween Chocolate Covered Pretzels will go LIVE today at 2pm Central Standard Time. 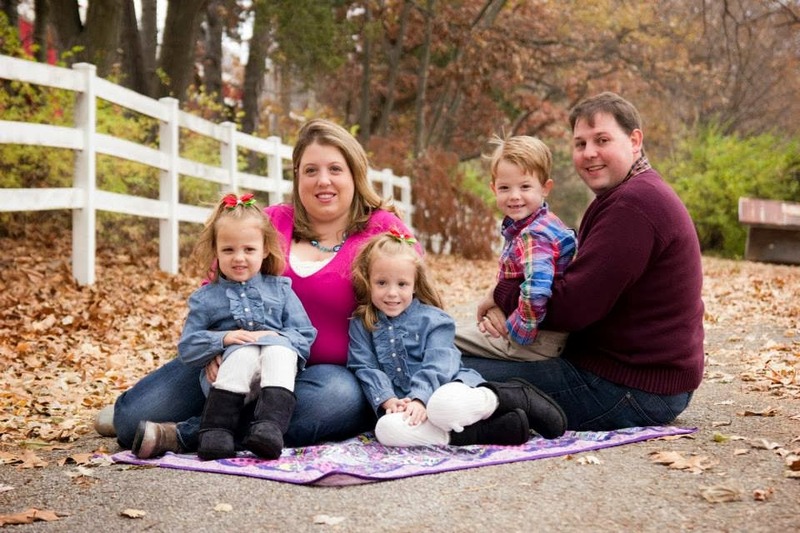 In addition to the FREEBIE, there will also be a $1.50 off DeMet's Chocolate Covered Pretzels Printable Coupon.